Dr. Pajek earned her first DDS degree from Medical Academy of Gdansk in Poland in 1986. She also earned her DDS degree from the University of Toronto in the Faculty of Dentistry in 1995. Dr. Pajek is passionate about pain-free dentistry. She was afraid of the dentist for many years, so she makes sure every patient has a comfortable visit. She is certified in conscious sedation. Dr. Pajek is a leader in the dental community of the Fox Valley. 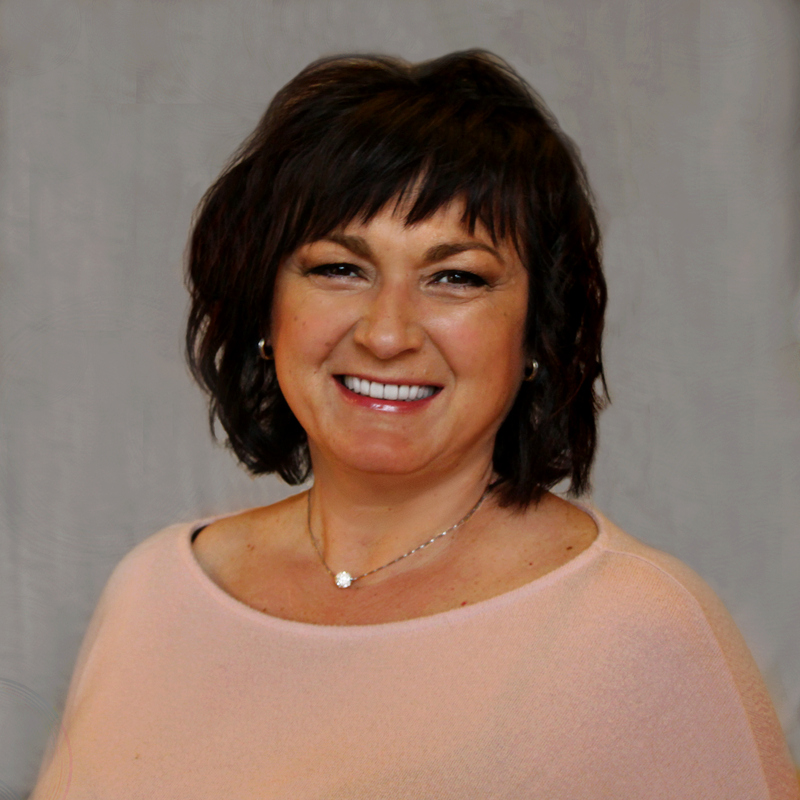 She is a former president of the Outagamie Dental Association, as well as an active member of the Wisconsin Dental Association, American Dental Association, Outagamie Dental Association, and Women’s Dental Association. In her free time, Dr. Pajek enjoys ballroom dance and considers herself a passionate weekend golfer. Expert in Sedation, Reconstruction, Smile Makeovers, and Whitening. Dr. Pajek truly cares about her patients. She takes extra time with all her patients making sure that they are comfortable with the dental plan developed for them. To quote a famous general, “I shall return.” Thanks for all your kindness and hard work! Dr. Pajek is very welcoming and made me feel relaxed by explaining everything. My teeth have never looked better after ONE appointment [....] I already feel more confident showing my teeth! I am just amazed at how far my teeth have come, thanks to the work and skill of the Dr. Pajek and her staff. If you are looking for a personable dentist with a great sense of humor and amazing cosmetic dentistry skills, with a highly-trained, friendly staff, Modern Touch is the place to go! I can't wait to finish my smile! Beautiful office and waiting area. The staff is very friendly and nice. Dr. Pajek has a nice sense of humor and is very knowledgeable. Great exam and visit!